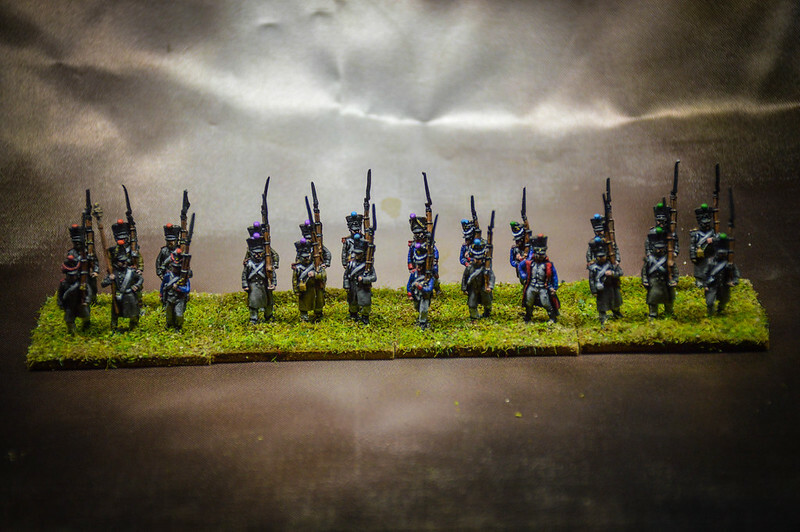 These are some Napoleonic test figures in 6mm and 15mm. A link to a portfolio of my latest offerings. 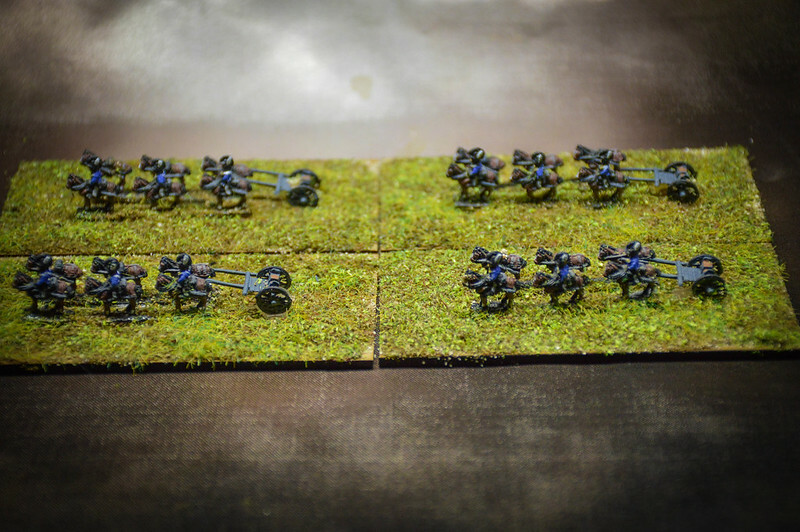 Mainly 15mm for DBA but also some 28mm for the upcoming Saga fantasy. 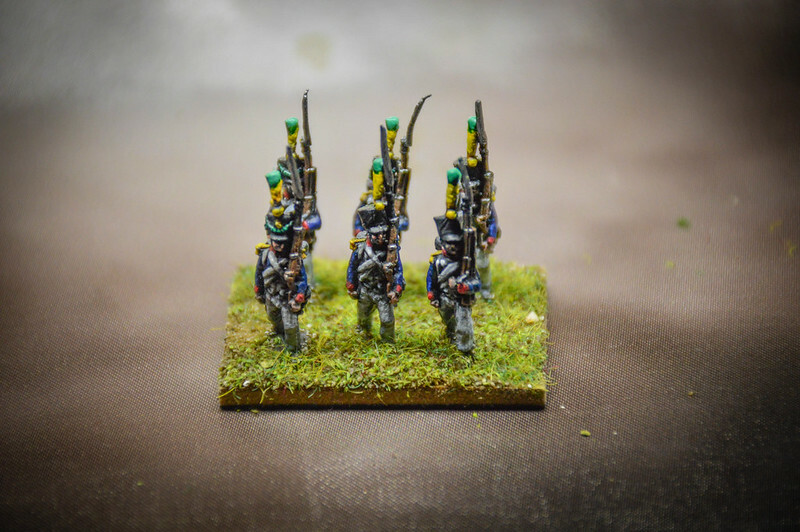 At the moment I am mainly playing DBA, Sword and Spear (historical and Fantasy) and looking forward to the new Saga variant.